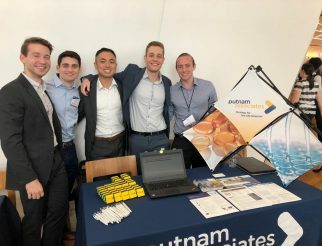 For the second year in a row, Putnam was proud to sponsor and participate in the O4U Business Conference held in New York City. 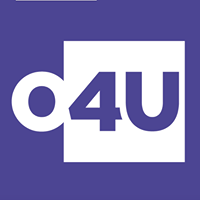 Out for Undergrad (O4U) is a non-profit organization helping over 700 high-achieving LGBTQ undergraduates reach their full potential every year. 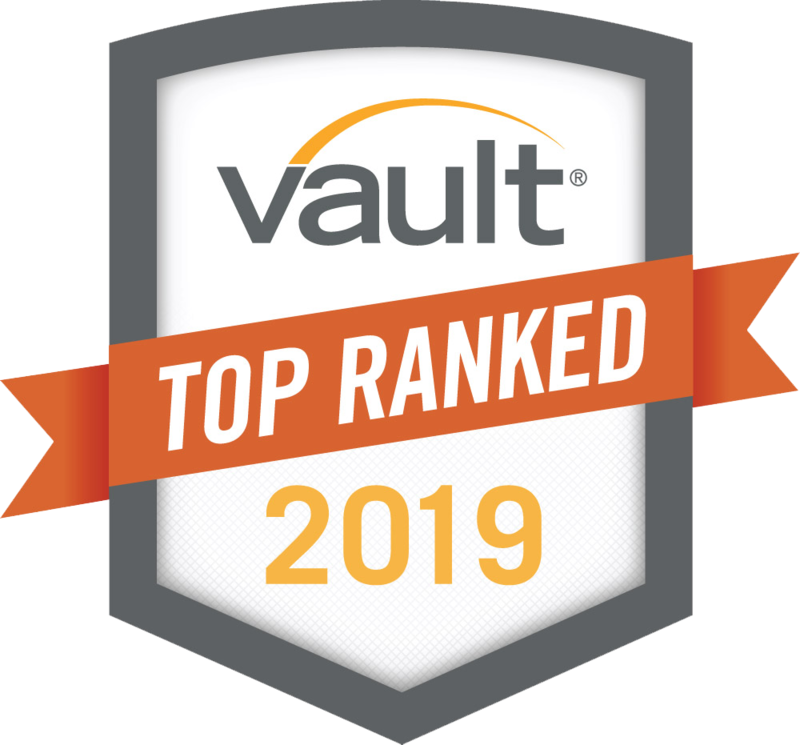 Each year, O4U selects a diverse class of top-performing LGBTQ students from around the country and provides industry-focused conferences and weekend-long summits to educate students about job opportunities in highly competitive industries — and inspire them to pursue challenging, ambitious careers. Several Putnam employees attended the conference serving as mentors and attending the accompanying career fair.